Masjid Ibrahim was previously a car Garage and was purchased during the 1990s by the UK Islamic Mission. 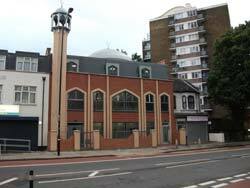 The Mosque was redeveloped in 2010 as the old structure no longer exist however i still have a old picture of the Masjid for those who want to walk down memory lane. 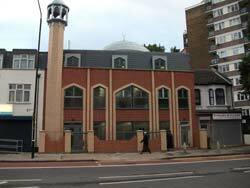 Masjid Ibrahim and Islamic Centre, Plaistow Branch, is one such branch of the UK Islamic Mission. 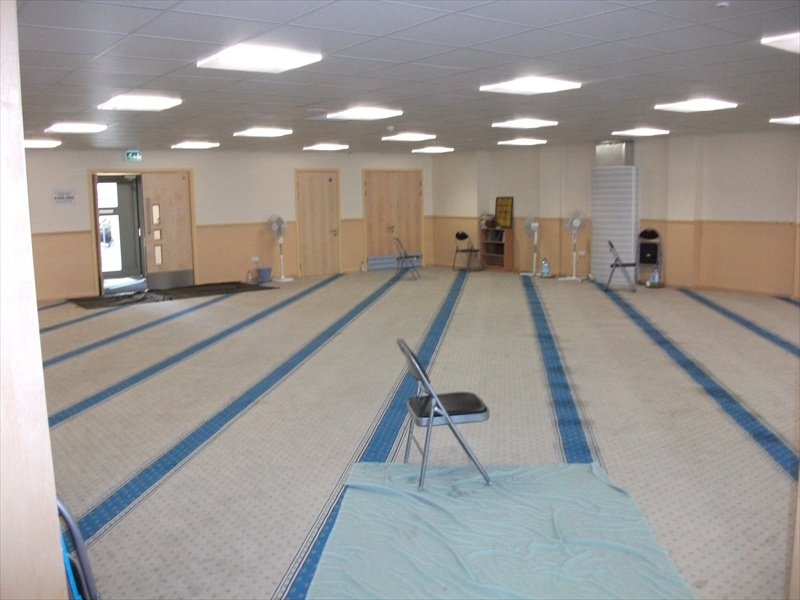 Masjid Ibrahim and Islamic Centre was established in November 1994, the ex-car show room building was purchased for under £200,000 and with minor alteration works and limited Planning consent, the Centre began its work in the East end of London. Very quickly, the one and half storeys high building became insufficient for its purpose and about four years ago, a permanent Planning Application was lodged with the local Council, Allhumdulillah, this consent was obtained in 2004/2005. 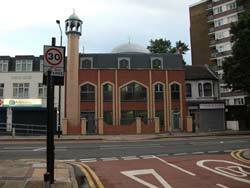 Masjid Ibrahim and Islamic Centre, Plaistow Branch, is one such branch of the UK Islamic Mission. 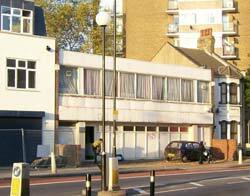 Established in November 1994, the ex-car show room building was purchased for under £200,000 and with minor alteration works and limited Planning consent, the Centre began its work in the East end of London. 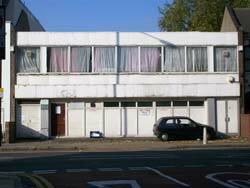 Very quickly, the one and half storeys high building became insufficient for its purpose and about four years ago, a permanent Planning Application was lodged with the local Council, Allhumdulillah, this consent was obtained in the last two years. 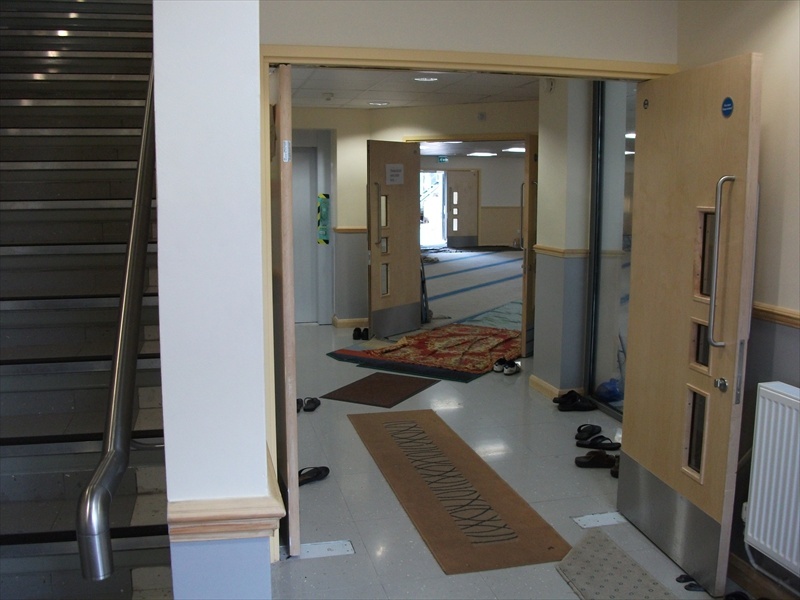 Alhamdulillah, the Muslim community of Plaistow London has grown in excess of the Masjid capacity and there were two Jumaa’ prayers every week and four Eid prayers. The local area has seen rapid increase in Muslim population from the adjoining London Borough of Tower Hamlets and other areas, mainly due to affordable housing and other social economical reasons. The old Mosque serves cross section of Muslim communities in tolerant, unified and peaceful manner and is now in an urgent need of reconstruction works. First floor- 4No. 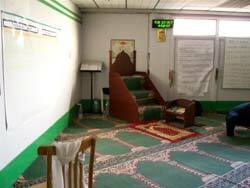 Multi-purpose rooms, with rearranging of folding partitions at different times will provide facilities of children’s classrooms, large prayer hall, sisters’ prayer hall, games and meeting rooms, recreation, office and toilets/wadu areas. Second floor- 4No.children’s classrooms, doubling up with rearranging of folding partitions, as meeting and library/reading rooms, two large rooms for the purposes of Jummah and Eid prayers, computer room, kitchen, toilet/wadu areas and Imam’s flat. 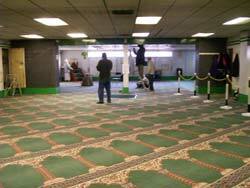 General- The mosque meets all the current regulation/legislation for public buildings and will, inshaAllah, provide excellent facilities for the children, youth, sisters, elderly and all ethnic groups of Muslim community at large. 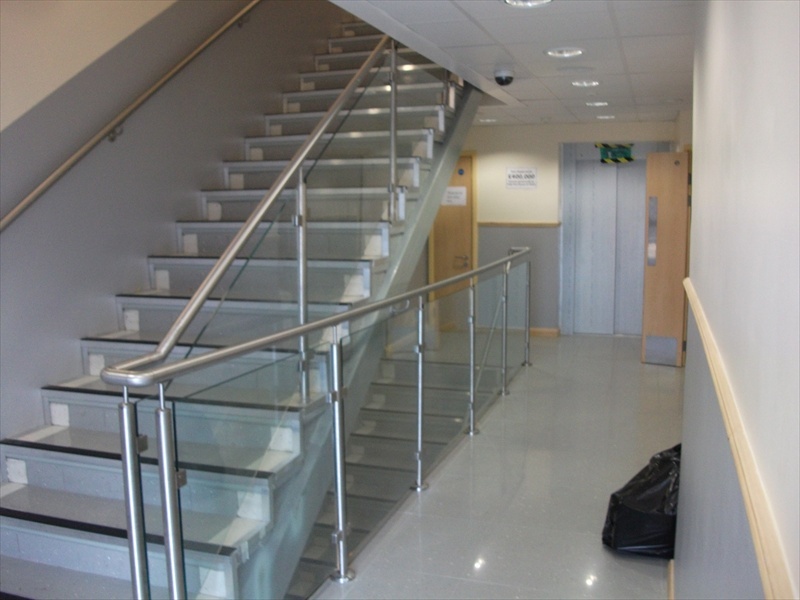 A modern lift will provide accessibility to elderly and disable people. 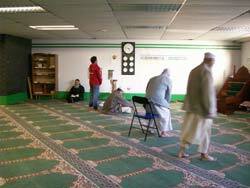 Functions- InshaAllah, the Mosque will cater for five daily, Jummah, Thrawi and Eid prayers, children’s madrassah, weekend school for children and young sisters, Islamic and Quran understanding circles for brothers and sisters, youth programmes to bring young Muslims into the Mosque life, and community learning courses for the young and the senior Muslims.